Ukrainian company KB Luch successfully test-fired the indigenously developed Neptune anti-ship cruise missile defense system on 5 April. 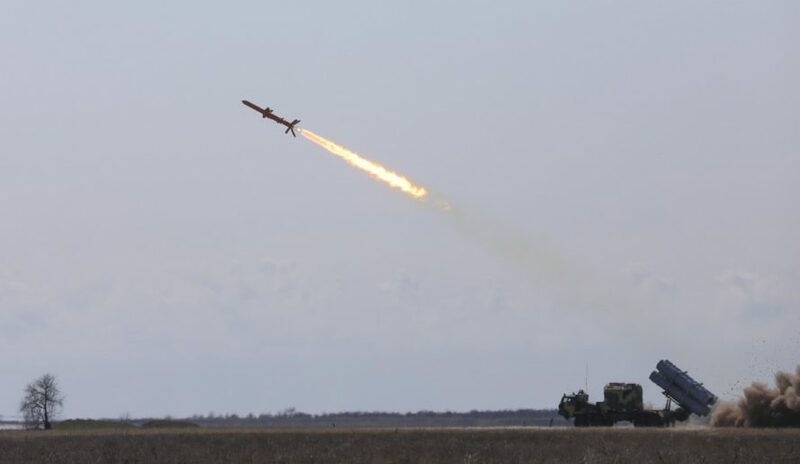 Secretary of the National Security and Defense Council of Ukraine Oleksandr Turchynov according to him, this new mobile cruise missile system “was created by Ukrainian scientists, designers and manufacturers in record time”. 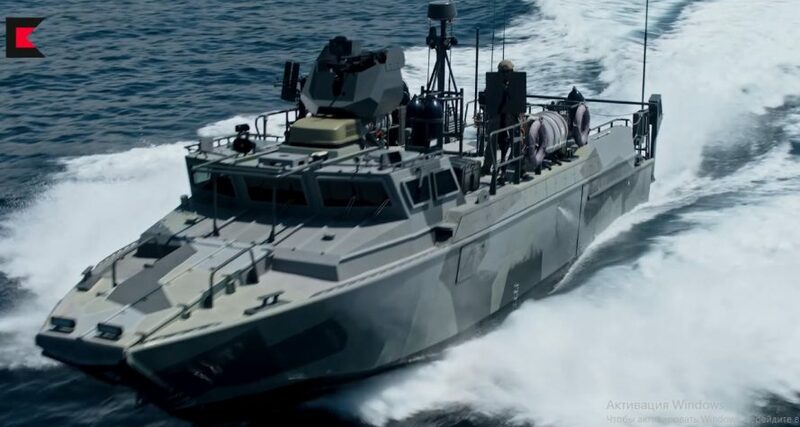 “The system includes a universal self-propelled launch station, a vehicle for transporting missiles, a transport-charging vehicle, and a command-and-staff module”, – Mr. Turchynov said adding that all components of the system, as well as the high-precision cruise missile P-360, had never before been produced in Ukraine, “therefore these tests are of fundamental importance for strengthening the defense potential of our state”. 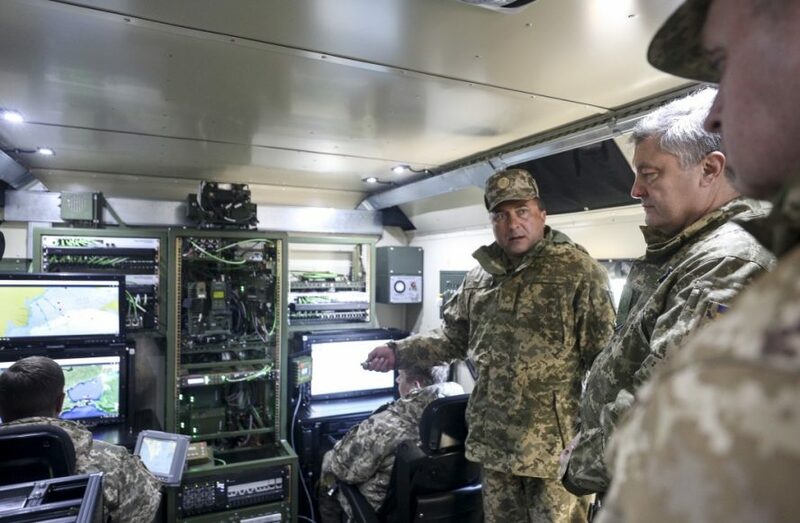 The NSDC Secretary informed that during the tests, the work of all components of the missile system and flight characteristics of the missile were checked. “The cruise missile completed a flight task of a unique complexity: flying over 100 km in the direction of the sea, it turned 180 degrees, and on the way back, precisely hit the target”, – Mr. Turchynov noticed adding that flight and maneuvering of the missile were recorded by technical means of observation both on the coastline and on Snake Island. “The new mobile cruise missile systems can quickly be put on certain combat positions and be ready to conduct a missile strike in minutes”, – he said stressing that Ukrainian cruise missiles P-360 are capable of precisely striking surface and ground targets at distances of over 300 km”. According to Mr. Turchynov, all components of the system and the missile itself “perfectly worked out the tasks and proved their conformity to the given characteristics”.